Sony Xperia XL was announced back in January 2013 and it was available for sale in March 2013. It was one of the best devices when it was released but, as any other smartphone, after a period of time it starts to freeze when you open some applications. Another problem worth mentioning is the fact that, from time to time, the device is slower than usual. If you are wondering what you can do in order to improve the performance of your phone, you should know that you can Hard Reset Sony Xperia ZL to Factory Soft. This process can be done by each and every user with no problem. 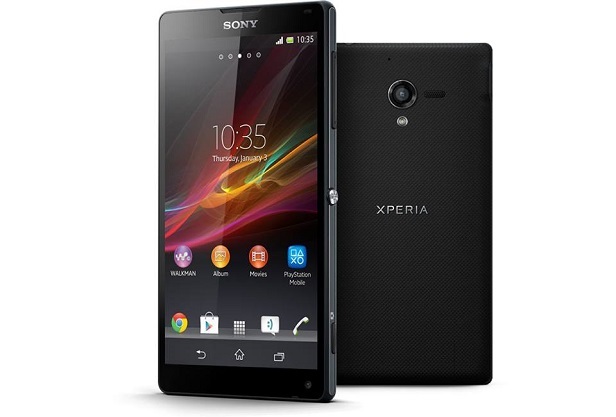 Sony Xperia ZL is a premium-quality device with some great specifications. For example, the best asset of the phone is the 5.0 inch Full HD TFT display. It has a Quad-core processor of 1.5 GHz Krait. Its internal memory is of 16 GB, but the phone also features a micro SD card slot of up to 32 GB. The phone comes with Android OS v4.1.2 installed. Before you decide to hard reset your Sony Xperia ZL you must take into consideration the fact that this process will erase every personal data on your phone, including your contacts, you accounts, your music and your pictures. With that being said, this process can be done in two methods. The first method requires access to the Android recovery menu. Before you perform this process, make sure that your battery is charged. Firstly press the Volume Up button, as well as the Volume Down button, then the Power one (while you are still pressing the Volume buttons). The phone will turn on and a menu will appear. Using the Volume Down button, navigate to the Recovery option and select it using the Power button. Press the Volume Down button and the Volume Up button and you will enter the Recovery menu. Use the Volume buttons and navigate to Wipe data/Factory reset option and select it using the Power button. Confirm your option by choosing Yes. Touch the Factory data reset option. Select Reset phone (at this moment a password might be required).